Do not only spend your holidays in Mallorca, but also discover the beautiful nature of the Basque Country! The region of the Basque Country with the capital Bilbao is well known among travellers. 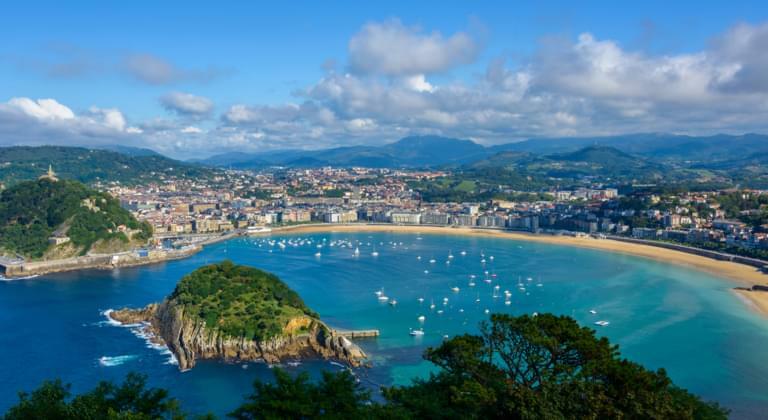 It's an impressive region where you can discover beautiful beaches, impressive nature and avant-garde monuments, including the famous Guggenheim Museum in Bilbao. With our portal Driveboo.com you have the opportunity to compare offers for your vehicle for your holiday in the Basque Country quickly and easily. This way you can find a cheap hireal car and explore the Basque Country independently. 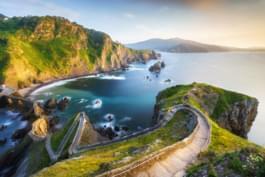 Where can I hire a car in the Basque Country? 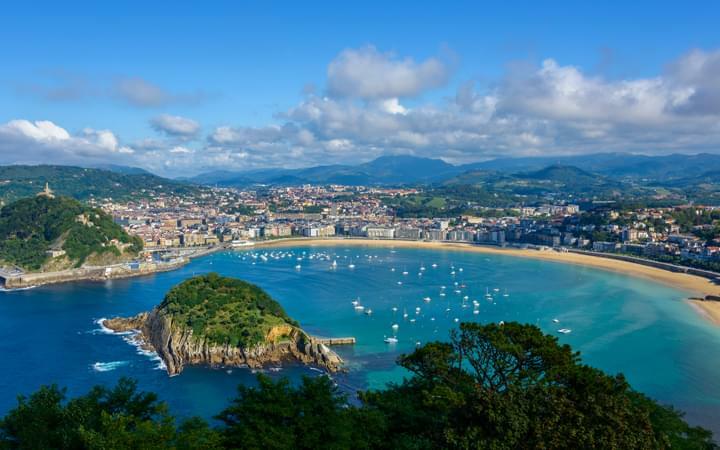 In order to being able to enjoy your holiday in the Basque Country stress-free, we recommend that you take out fully comprehensive insurance without excess. In the event of a claim, you will have to pay the amount of damage in advance. However, you will be reimbursed on your return. Simply submit all the necessary documents to your insurance company. Like that, you will enjoy an unforgettable holiday in the Basque Country!